Amazing Salon Services, the Brands You Love! Salon Brands started in Wichita 30 years ago. It has since grown to 8 locations across the Midwest. Each location offers a full-service salon and a complete lineup of professional hair care products, styling tools, nail care, skin care, cosmetics, grooming accessories, plus unique boutique items. 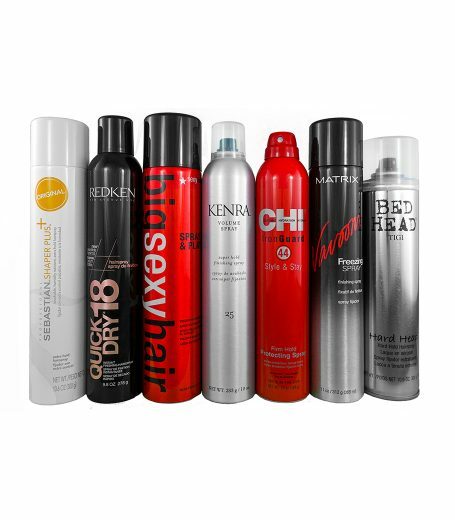 Purchase the top brands of the industry including Matrix, Pureology, and Kenra (just to name a few!) Education is at the forefront of our business model and our stylists provide on-trend, high quality salon services that leave our clients feeling confident and beautiful. Sign up for our Loyalty Rewards program in store and work your way to earning $10 off of your regularly priced purchase! Plus- stay in the loop on our latest sales, events, and service discounts by subscribing to receive our emails!